Fair Prices. Friendly Service. Call Now. 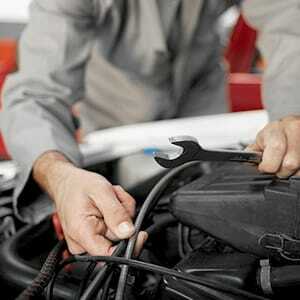 Auto Diagnosis, Oil Changes, Brake Repair and Other Services Offered. Call Today. Get to the bottom of your car problems! Contact Automotive Workshop, Inc. today! We provide our customers with trusted car diagnosis services to help them understand their automotive issues and get back on the road. In addition to auto diagnosis services, we also provide of variety automotive repair and maintenance services to keep your vehicle up and running. Each of our mechanics is fully certified and licensed to repair your car, truck or SUV from bumper to bumper. Finally, we are commitment to providing you with fair and honest pricing on any of our services. We will never try to sell you a services you don’t need or up charge you on the price of parts of labor. Our goal is to help you get your vehicle back on the road without suffering any financial hardship. Don't Let A Small Problem Become An Expensive One. Call (440) 628-1474 For A Diagnostic Check Today. Copyright © 2018 autorepairinclevelandoh.com All rights reserved.